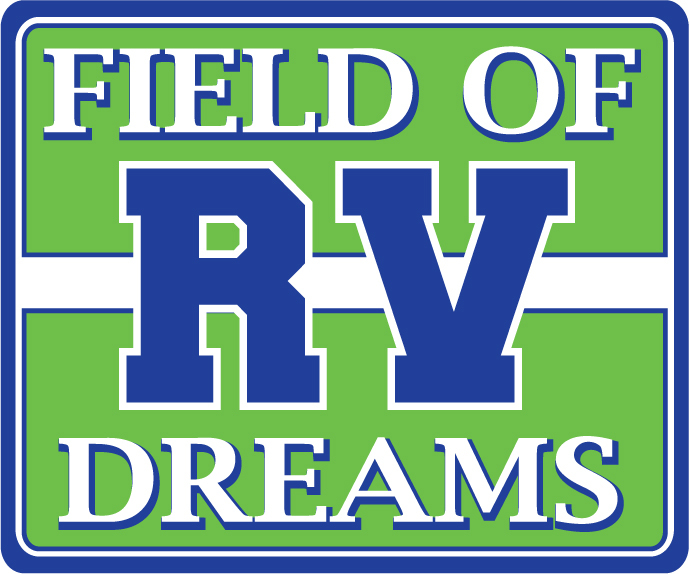 Field of RV Dreams in Calgary, Alberta, is here to help you and your family find fun and adventure through RVing. We carry New RVs from all the top brands including Coachmen, CrossRoads, Dutchmen, Forest River, Heartland, Keystone, Palomino and more. 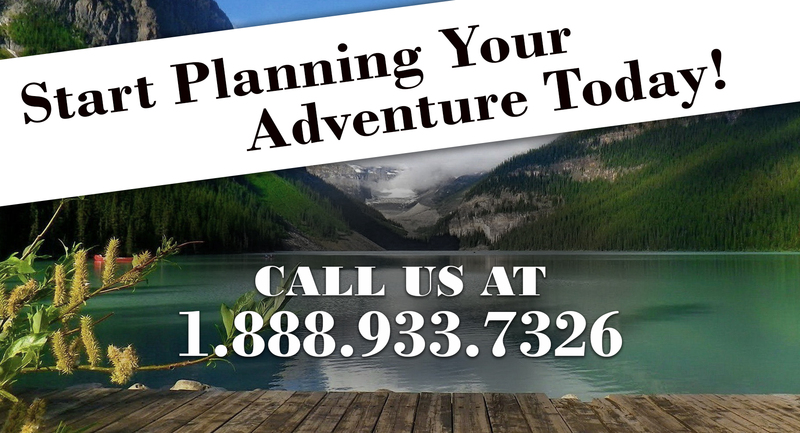 We also take RV trades which provides us with a large inventory of quality pre-owned RVs. Take a look around, learn more About Us, and Contact Us today for more information on any of our products or services.